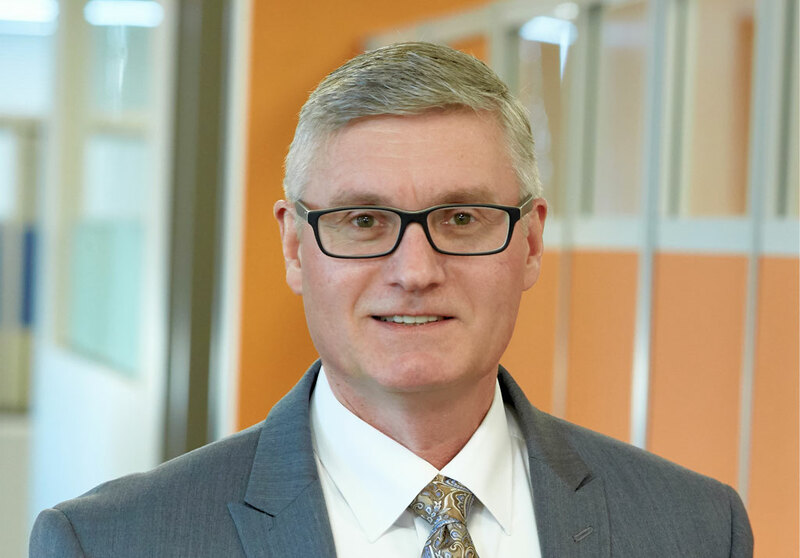 Mark Buchenic - PRIME AE Group, Inc.
Finding ways to solve our clients’ issues while providing unmatched design solutions is at the heart of Mark’s work in the water/wastewater industry. He is a strategist who finds passion in the business relationships he develops and the work he provides to our water clients throughout the Midwest. I enjoy working in the water/wastewater industry because every project has its unique problems and solutions. There are infinite possibilities to the solutions we provide for making this world a better place to live.